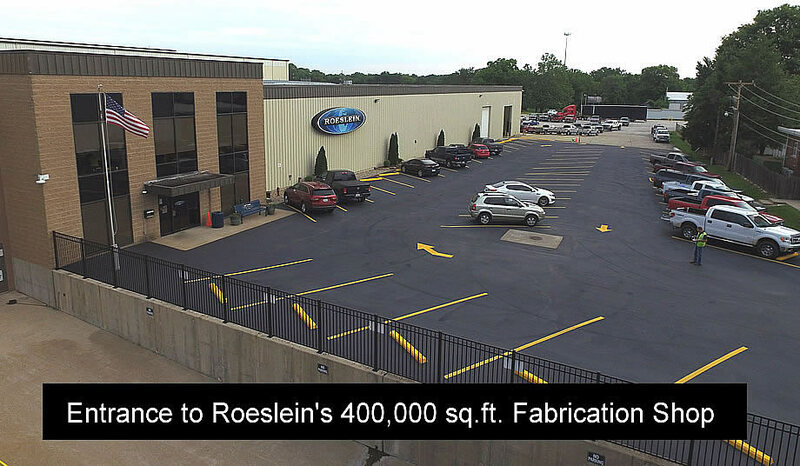 Case Study - Roeslein & Associates, Inc.
Roeslein & Associates, Inc. is an engineering, modular fabrication, and construction company providing turnkey project solutions by emphasizing a modular engineering execution early in the planning process. Roeslein's fabricated modules are precisely engineered for ease in transport via truck, rail, or sea. With worldwide office locations and projects in more than 60+ countries across 6 continents, Roeslein is ideally suited to provide modular solutions to a global client base, while providing exceptional value in controlled project risk, cost, schedule, and increased overall safety and quality. 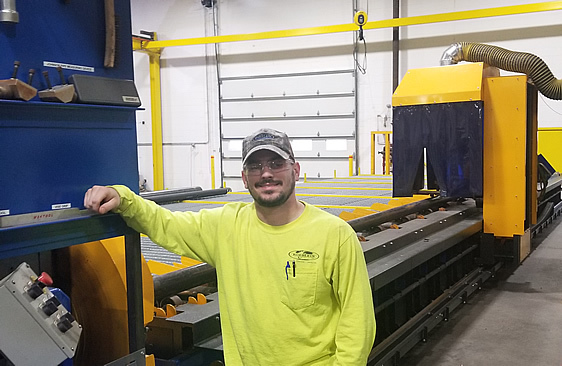 "The growth of our company demanded that we get a high-end pipe cutting machine that could handle larger pipes," said Eric Robertson, Manager of the Pipe Fabrication Department. "We started looking around and felt like Watts-Mueller was the best option. We visited a few shops with a Watts-Mueller machine so we could 'see' a machine in action." "We were building modules with larger pipes, 3" to 10" OD, and we needed more accurate cuts," continued Robertson. "We were experiencing far too many missed pipe cuts with inaccurate lengths, causing too much waste and too much clean-up." 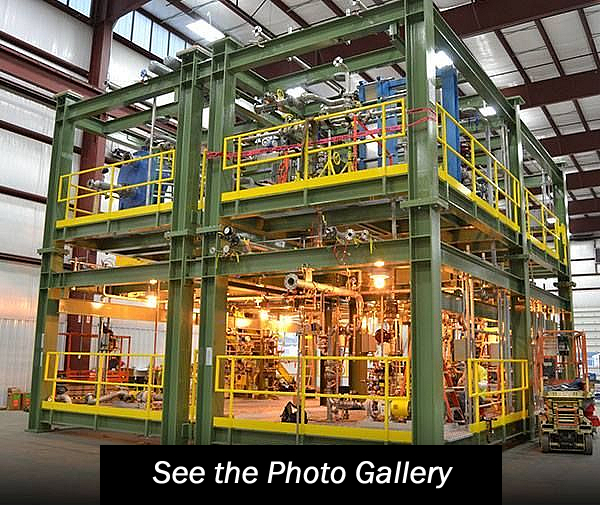 "We use a methodology of building modular skids, manufactured in our 400,000 sq.ft. of fabrication space. We do turnkey projects and prefit the modules in the shop prior to shipping to site so we eliminate problems in the field. Eric started with Roeslein as a pipe fabricator in 2007. He worked his way up through the Pipe Fabrication Department as a coordinator, then into management roles. 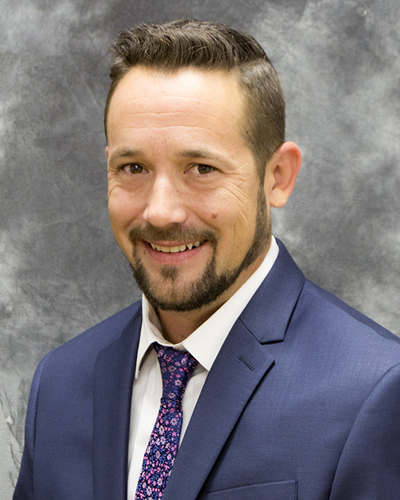 Eric now leads the Pipe Fabrication Department composed of more than 40 employees: Pipe Fitters, Welders, Machine Operators and Supervisors. "There are not many machines out there with the options we needed," continued Robertson. "We needed part nesting capability, accurate cuts with good bevels and a good exhaust system. The Watts-Mueller machine met all of our needs. In addition, Watts-Mueller fitted the machine with a powered loading and unloading conveyance system. When we were informed of the automation software and the ability to do nested cuts, it was a done deal." Roeslein settled on the Watts-Mueller W-244 computer-controlled pipe cutting machine with conveyance for pipe from 2" to 24" OD with a 50 ft machine bed capable of supporting a maximum of 20,000 lbs. The W-244 has a 6-axis profiling carriage and is capable of cutting and beveling pipe in almost any configuration. 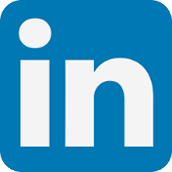 "We have standard repeatable pipe sections we use that were taking far too long to fabricate. The machine we had was simply not accurate enough and we were experiencing far too much waste. We might need 200 2" OD pipe, 6" in length with a 1/2" hole for each project. With our old machine this might take us 8 manhours. The Watts-Mueller machine allows our operator to load a 42' pipe, enter the cuts into the software and hit 'Enter.' The cuts are not only faster with the Watts-Mueller machine, the bevels and the holes are clean and do not need any grinding prep work." "Watts-Mueller support has been excellent," said Robertson. "We had a few small issues when the machine was first set up - the cuts were not as accurate as we needed. A Watts-Mueller technician spent time on the phone with us without success. Two technicians flew out to our site and stayed until the machine was cutting within 1/32" accuracy. Our Machine Operator, Derek Vernon, worked with the Watts-Mueller technicians for two days and got a good education!" "The software is also nice. I can pull up reports sitting at my desk to see what our production has been for the day, week, or month. I can check the numbers for different jobs and keep up with the progress on any job." 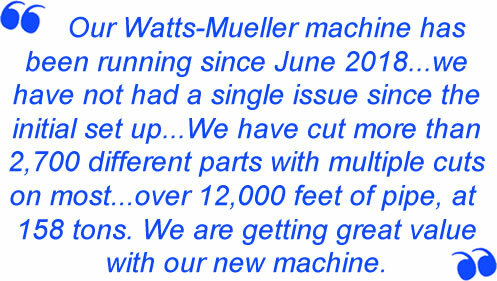 "Our Watts-Mueller machine has been running since June 2018 and we have not had a single issue since the initial set up," concludes Robertson. 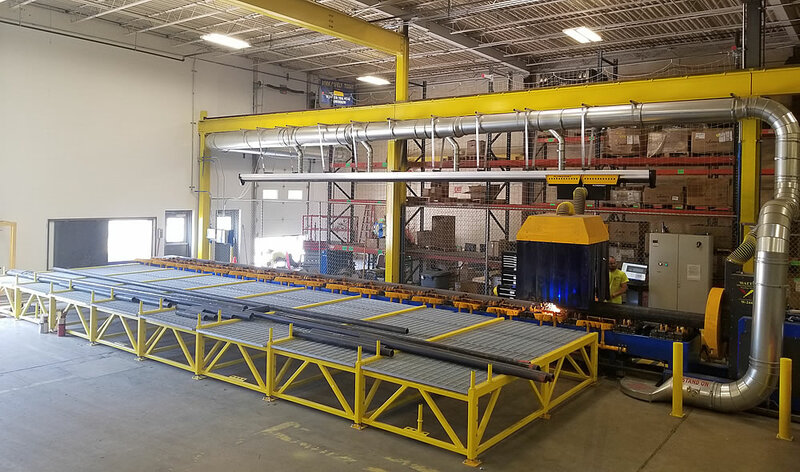 "We have cut more than 2,700 different parts with multiple cuts on most of them - over 12,000 feet of pipe, at 158 tons. We are getting great value with our Watts-Mueller machine."